YWDJ Series Elbow Double-End Beveling Machine is the important matching equipments for YLT Series Elbow Cold Forming Machine. 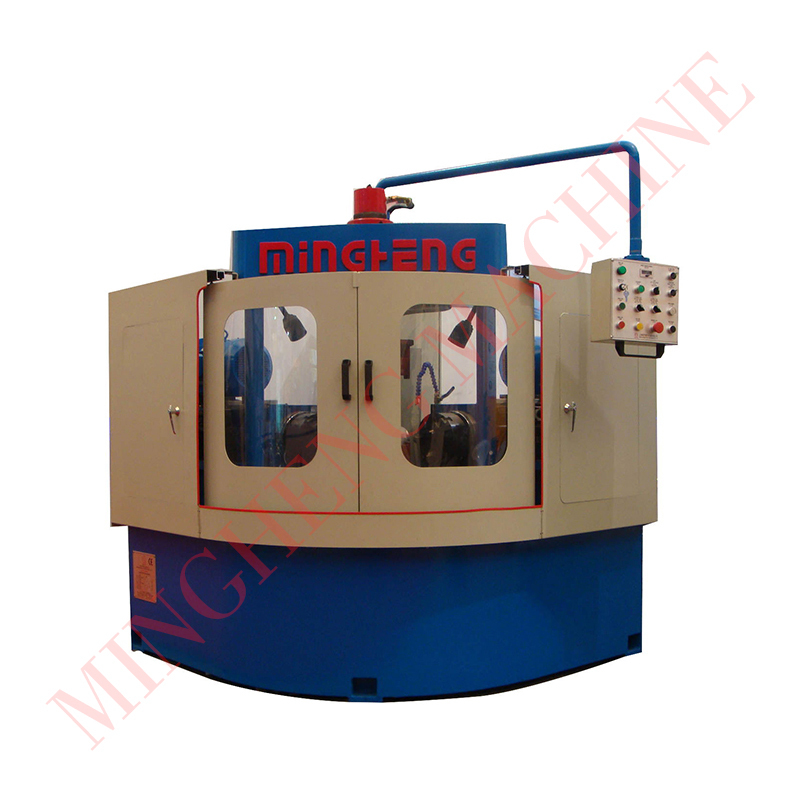 This series machines have characteristics of unique design, compact structure, good appearance and easy operation system. 1. It is an ideal equipment for beveling or chamfering both LR & SR for 90°elbows of size 1/2" to 48" in various standards. The elbow materials can be carbon steel, stainless steel and alloy steel etc. 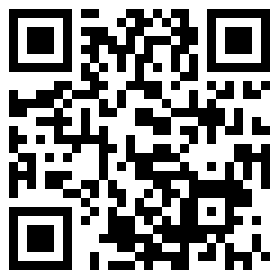 time and develop production efficiency. 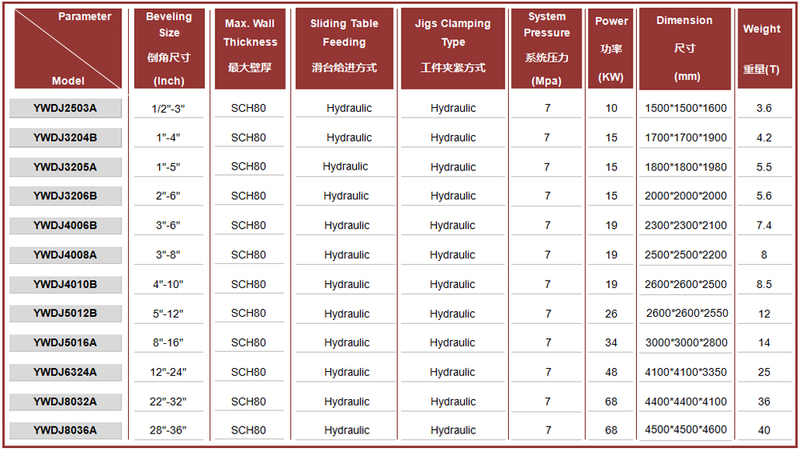 which ensures the high beveling precision and qualified ratio. 4. 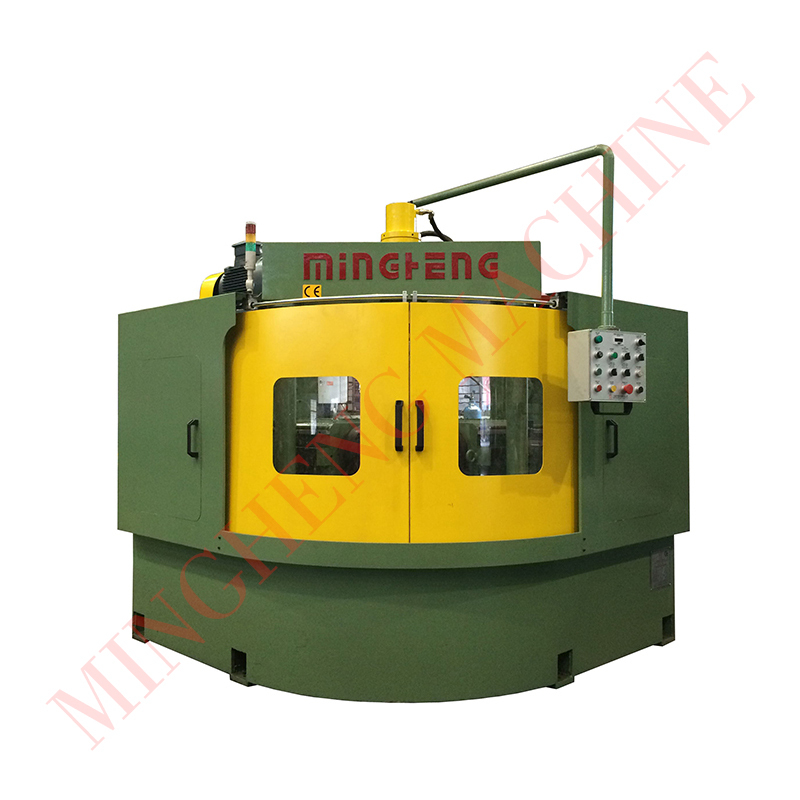 The machines have high precise-locating device for elbow jigs, excellent hydraulic clamping device and individual hydraulic power unit. The application of sliding tables with functions of fast feeding,inching and fast retreat enables the safety during working. 5. 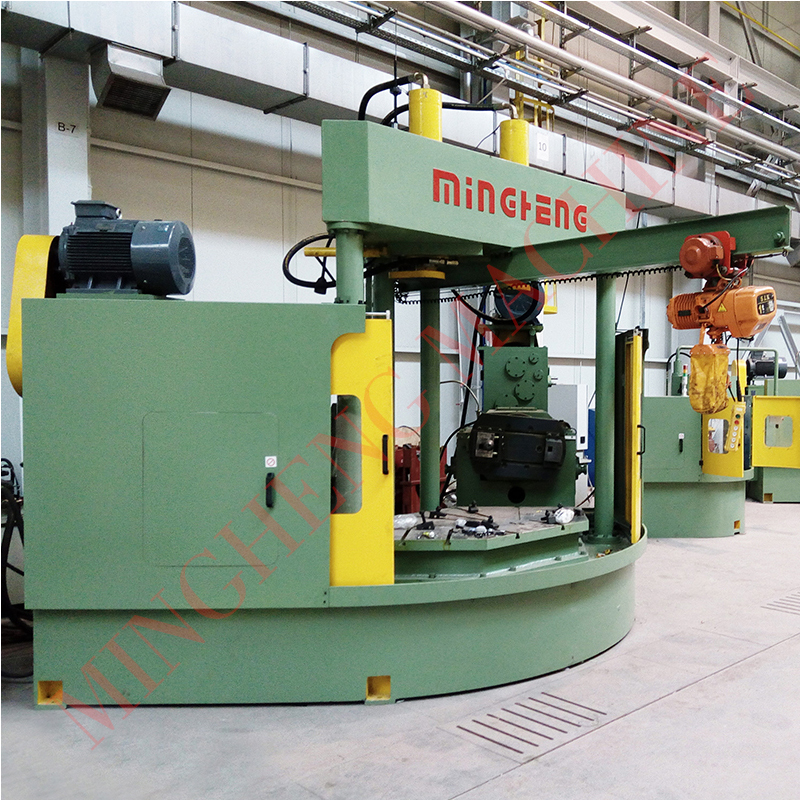 There’re three kinds of operation methods: Manual, Semi-auto and Automatic; easy operation system helps to save working time and develop production efficiency. 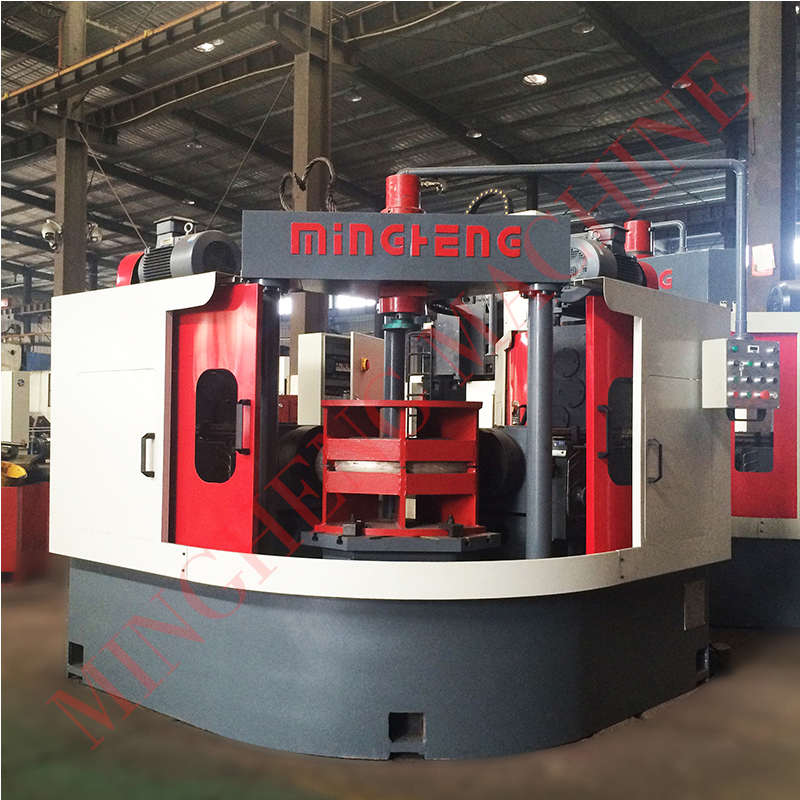 and the products processed by the machine are strictly complying with relevant elbow beveling standard. 7. 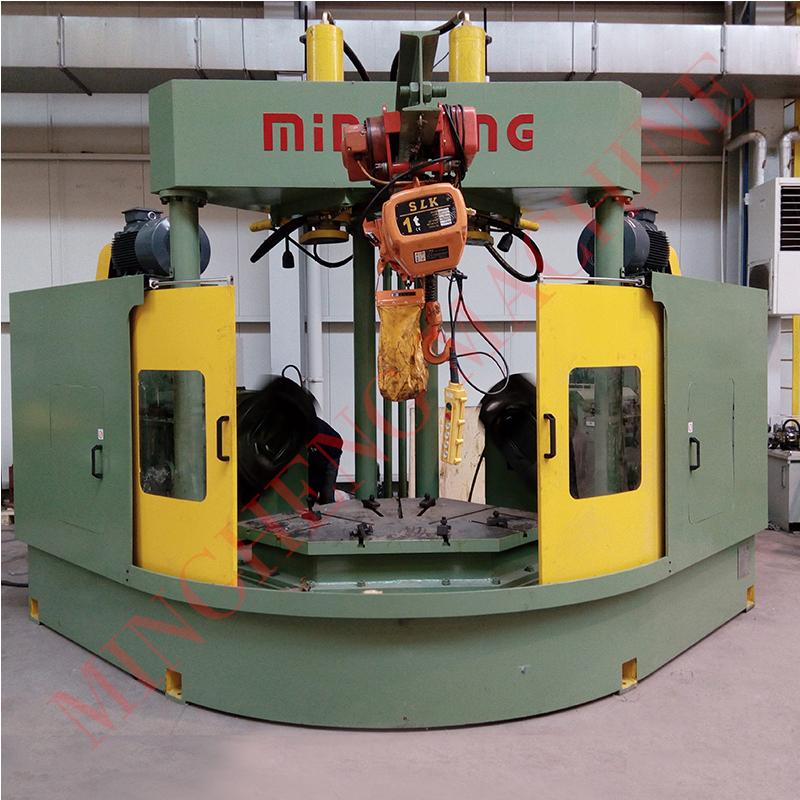 The elbow beveling machine can bevel and chamfering 30°,45°,60°,90° elbows with custom design.